. يقدم 136 on Bealey - Motel خدمات لا غبار عليها وكل أشكال اللياقة وحسن الضيافة اللازمة لإسعاد ضيوفه. يقدم هذا الفندق العديد من الخدمات الكفيلة بإرضاء أكثر الضيوف تطلباً. في 136 on Bealey - Motel غرف نوم يزيد عددها عن 15 صممت بذوق وعناية لتوفر لك كل وسائل الراحة . بعضها يحتوي أضاً على تلفزيون بشاشة مسطحة, اتصال لاسلكي بالإنترنت, اتصال لاسلكي بشبكة الإنترنت (مجاني), حوض الاسترخاء, غرف لغير المدخنين. يمكنك الاستمتاع بالأجواء المريحة التي تقدمها مسار جولف - ضمن 3 كم طوال النهار. مهما كانت أسبابك لزيارة كرايستشرش، فإن 136 on Bealey - Motel هو الخيار الأفضل لإقامة مثيرة وممتعة. We only stayed one night. We arrived after hours, easy instructions were given to us to make our own way to our room. Room was good size, bed comfortable, and hotel only a few blocks walk to the city. All in all, very good. Arriving late off a long flight or after a long drive can be tiring so we choose to make your arrival process as easy as possible. 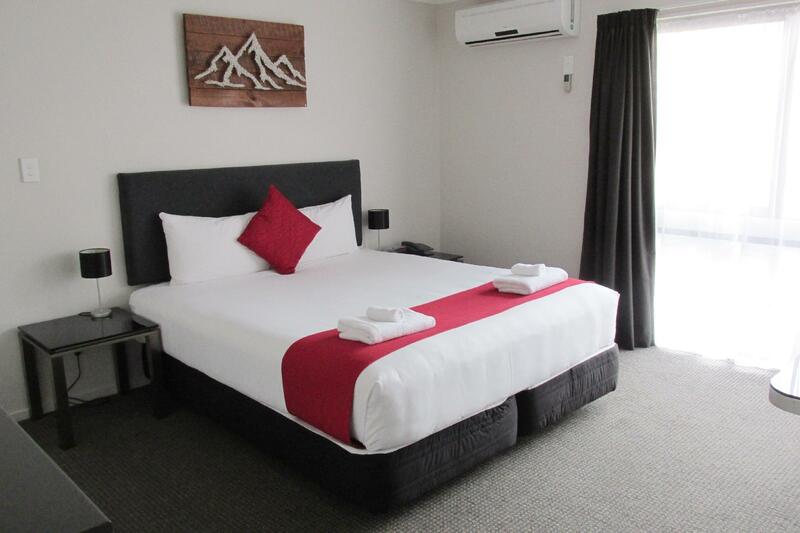 So pleased you enjoyed your bed and found the motel so handy to the city centre. Would love to have you stay again. We thought of booking a night here so that we could take a good rest before heading to the west coast the next morning. It was a big mistake as our room was facing the main street and it's like sleeping in the middle of a V8 racing track the whole night. I'm not sure whether that street is converted into a drag race course after 12am but I would ask for a refund if I could, I book a hotel to sleep not a ticket to experience a drag race. The receptionist was helpful and friendly though. We appreciate your comments and would love to have you stay again if you are back this way. A bit far walk center and tram way. But If love peace and quiet area is best. We appreciate your comments and do have a public transport system that can save you the 15 minute walk to the town centre. The tram ride is certainly worth participating in and once you have done the full ride you can hop on and off many times if you choose. Water out sink, she emailed charge us 50$ It’s my fault and agree pay it. She is so nice to email inform us first. The water pressure here is amazing and somtheing some of our guests are not used of so flooding of bathrooms can be a problem for some guests. When flooding of units involves having to close rooms to dry carpets we need to charge for the loss of income but do so at a very reduced cost. We stayed in Triple room.The room was very new and clean. Large space .All facilities were very new and good quality . Wi-fi is good signal and unlimited data (like most hotel in NZ). Clean with comfortable beds. Staff are friendly and helpful, especially Hannah and Bronny. The motel also has a guest laundry which is very good convenient. Ask for a room away the main road and air cond room is extra. Air conditioning is available in our executive studios but we do supply fans in our rooms if we are having a warm spell. 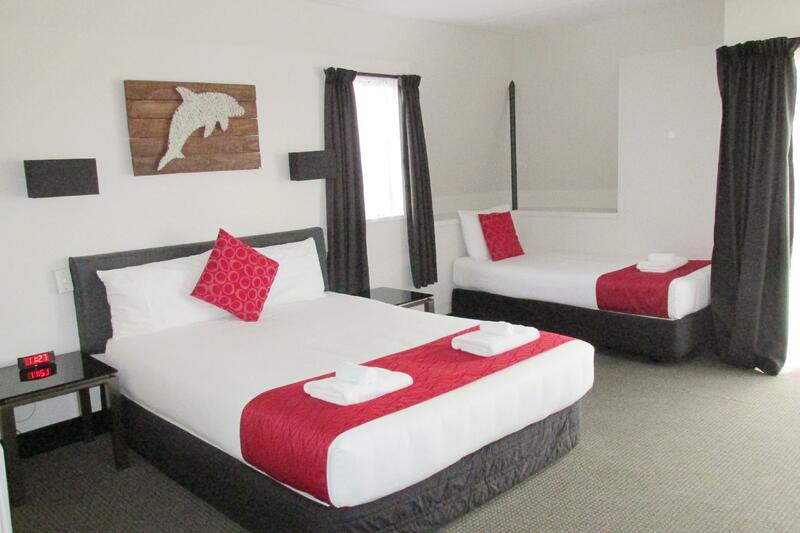 The motel is located about a kilometre north of the Cathedral Square area. 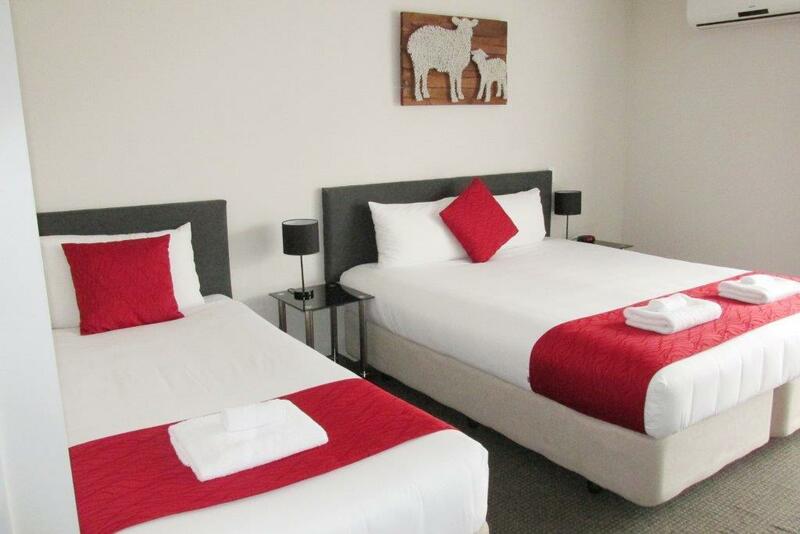 The centre of the city is under redevelopment and there are lots of empty areas so the motel was a good place to return to as it was quite cold outside and the heater and electric blanket made the room very comfortable. We booked 2 rooms and had the option to link the rooms by opening the interlinked door. It made our stay much better and convenient as we could stay together as a group of 5. 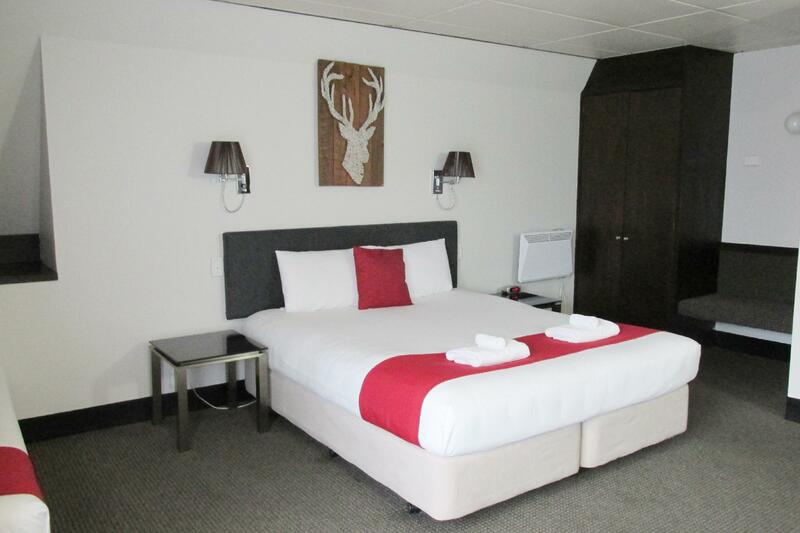 The motel is along the main road which makes it easy and convenient to navigate out. It is not noisy even though it is located along the road. Clean and nice place! Worth staying! Arrived in Christchurch quite late and wasn't sure if I could get my room, then found a welcome message for me taped to the front door with the password to key box. Extremely thoughtful and attention to details. The rooms were great too, an overall winner for its price. Happy to recommend this place to any travelers in this budget range. we had 2 rooms which was adjacent to each other and had the opportunity to open the connecting door. it was great and made it very convenient for us to come together as a group at night. the smaller room which 2 of us stayed in has no air-conditioning though which made it a little stuffy and warm. bed was nice. shower was awesome! 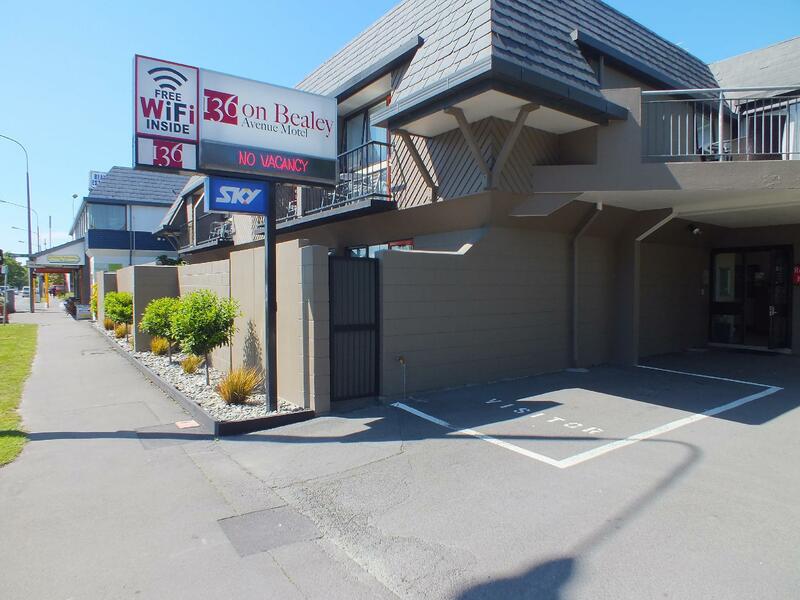 Convenient location close to the city centre. Great rooms with everything you need and comfy beds. Intuitive, helpful staff. Generally a great experience, particularly as we were travelling with an 18 month old. The hotel was practical and supportive of her needs. The beds were very comfortable. Only downfall is no supermarket in the locality. Loved my stay. It was for a quick stopover at Christchurch, arrived after midnight and had to leave the next morning. We had good night sleep in comfy and clean bed. Staff was friendly and gave clear instructions on how to find the key and to access the wifi for after hours check in. 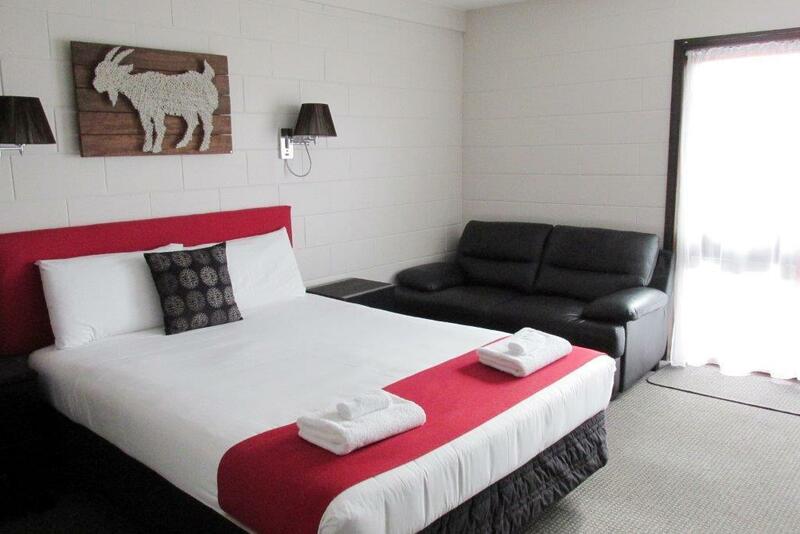 Simple compact room motel style with a bit extra, they provide small microweave and basic cutleries. friendly receptionist, nearby restaurant but a bit far walk city center. We appreciate your comments as we work hard as a team to supply a great experience to all our guests. We are sorry you found the city center too far but we do have a public bus service you can hop on at the corner to save the 15 minute walk. 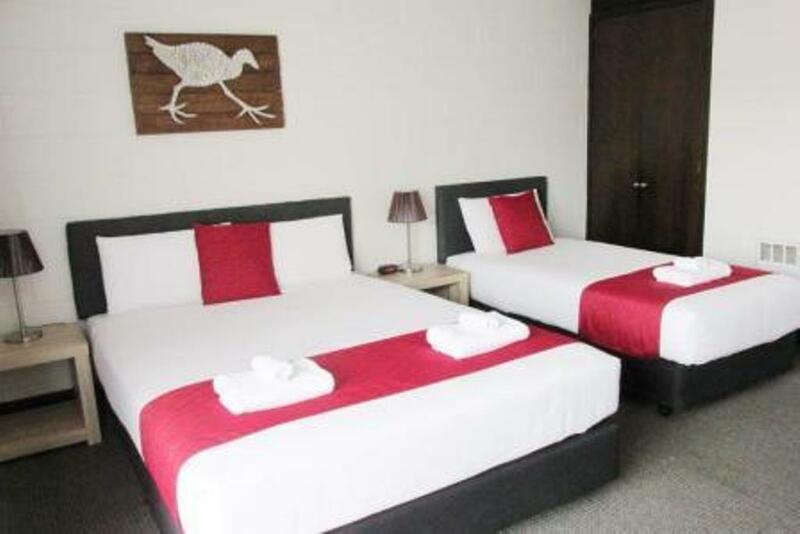 A comfortable place although not ideally located and a 10 minute walk to the city center. Towels are changed daily but bedding was not changed in the 4 days there. Many thanks for staying at 136 on Bealey Motel. Room service involves the changing of towels daily but changing of sheets comes with a full service which is performed every 4 days which happened to be the day your checked out or if the linen was soiled in any way. The room was clean, the staff super friendly and helpfull. You pay fir what you get. Perfect location !